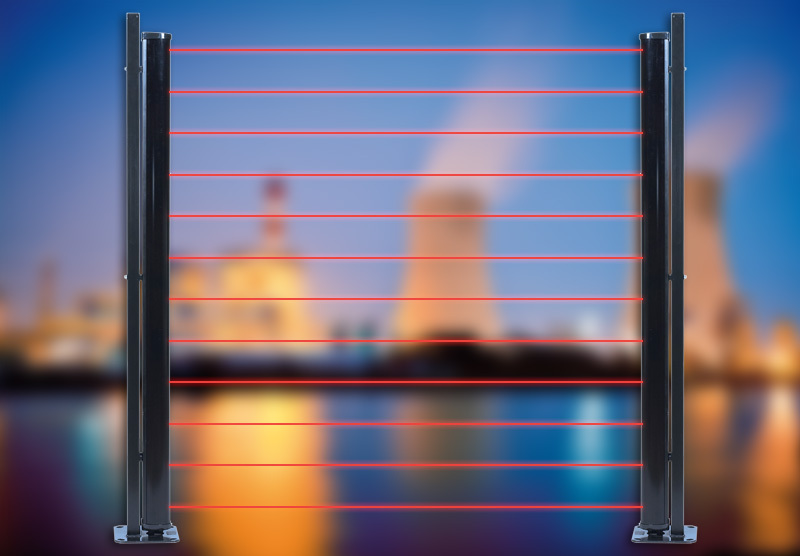 The MAXIRIS infrared barriers offer the highest level of performance of SORHEA products. 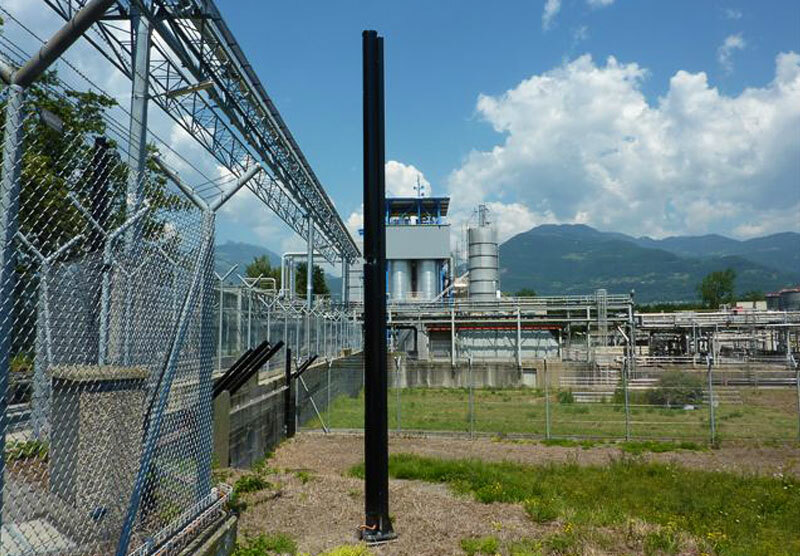 In fact, for long perimeters (above 1 km), the MAXIRIS columns can be directly connected to a TCP/IP network or in RS485 bus via the MAXIBUS UNIVERSAL Hub. 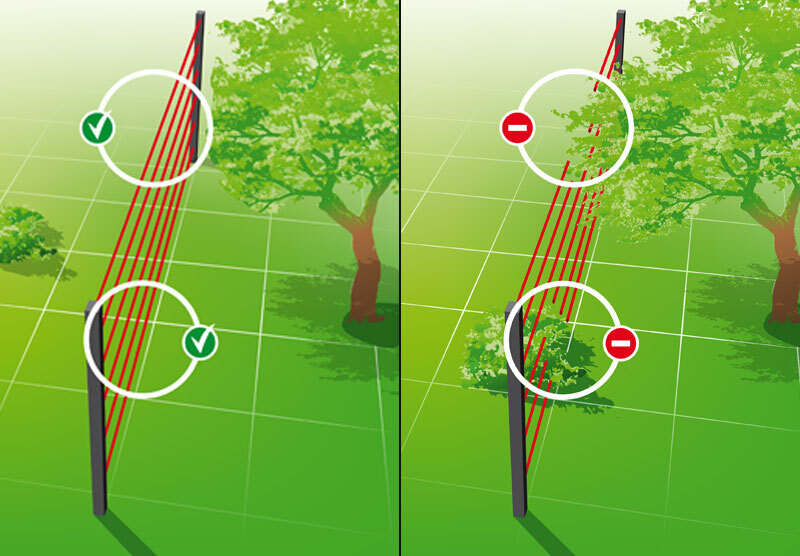 Thanks to the ZONING function, up to three virtual detection zones can be created (configurable length) per barrier, optimising the video system (alarm information per zone) and, thus, reinforcing site reliability while guaranteeing a very high security level. A multi-lingual HTML server, integrated into each column, can be used to carry out all the system configuration and maintenance operations. 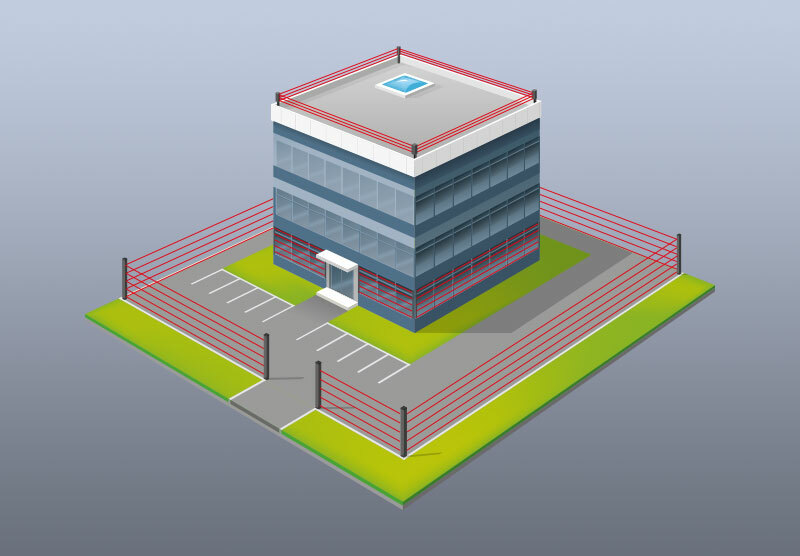 particularly sensitive sites: prisons, nuclear power plants, military sites, etc. public places: airports, metros, etc.